Huawei CFO Meng Wanzhou was accused by US of supplying equipment to a company that sold to Iran. 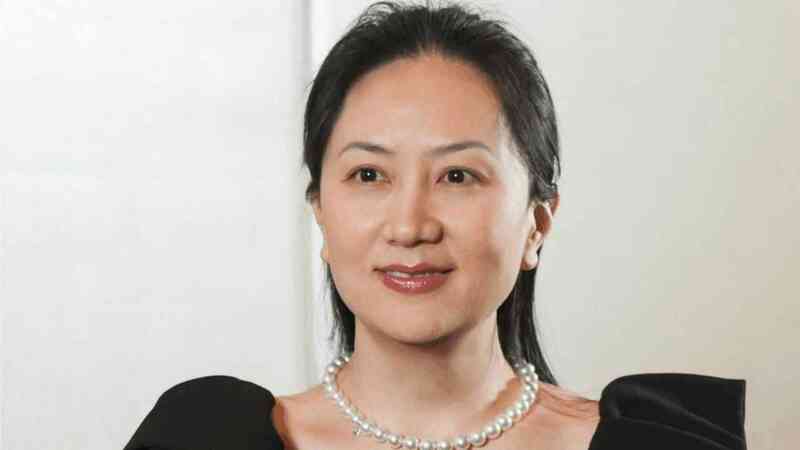 Meng Wanzhou, Huawei’s global chief financial officer, was arrested in Canada on 1 December and faces extradition to the United States, which alleges that she covered up her company’s links to a firm that tried to sell equipment to Iran despite sanctions. If extradited to the United States, Meng would face charges of conspiracy to defraud multiple financial institutions, a Canadian court heard on 7 December, with a maximum sentence of 30 years for each charge. No decision was reached at the extradition hearing after nearly six hours of arguments and counter-arguments, and the hearing was adjourned until 10 December. Adam Austen, a spokesman for Canadian Foreign Minister Chrystia Freeland, said 8 December there is “nothing to add beyond what the Minister said yesterday”.